Finnish composer Kari Väkevä (b. 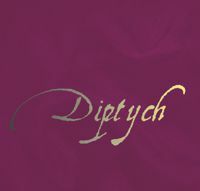 1957) will release his third album Diptych on 12/10/2017. 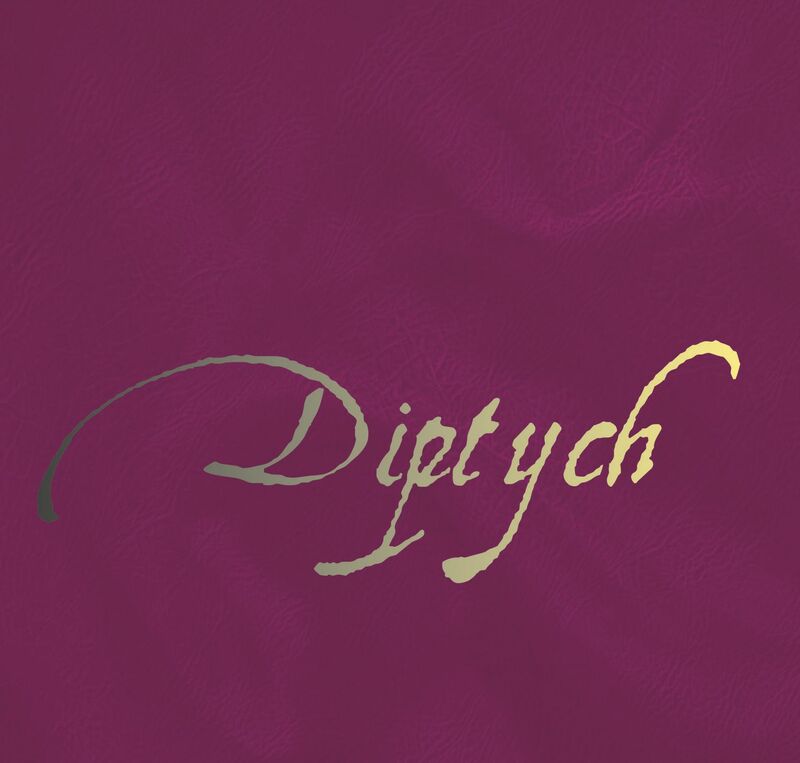 The CD contains electroacoustic music made with computer synthesis and the album consists of a single extensive multichannel work Diptych (2012-2015) that has been inspired by nature, even though it has a slightly contemplative atmosphere. Väkevä's previous albums also included electroacoustic music, but he has composed for orchestra and made sound art as well. The 79-minute-long - broadly slowly evolving - work on the recording divides in eight movements, that may also be performed separately, but now the general public has an opportunity to hear it as a whole via this new CD. "At leisure. With attention," hopes the composer. The sound-worlds of his computer music Väkevä creates with his own synthesis software. His compositions have been performed in North America and across Europe. He lives and works in Espoo, Finland. 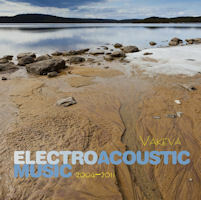 Composer Kari Väkevä will be releasing his new CD "Electro-acoustic Music" on 15/11/2012. 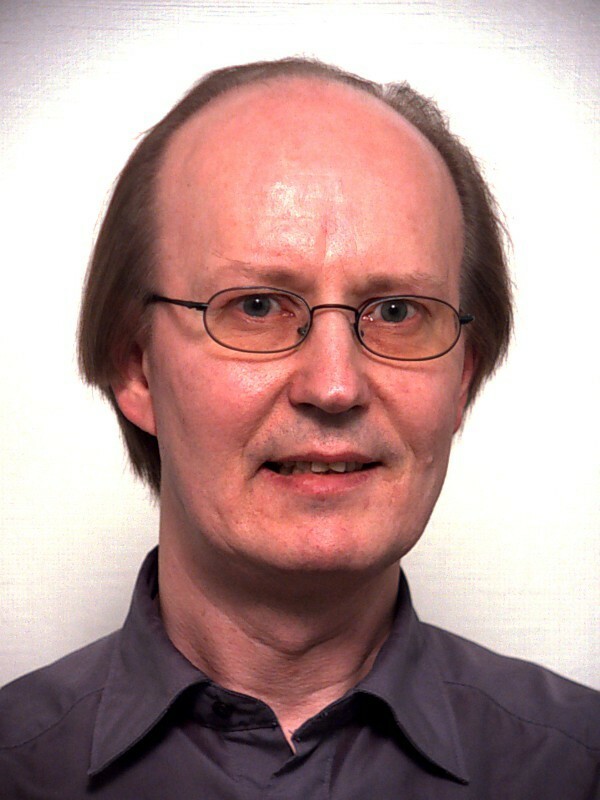 Finnish composer Kari Väkevä's works have been performed across Europe and in North America, and he composes electro-acoustic music - though earlier also acoustic. His first CD was released 2002, and he is self-educated as a composer. Kari Väkevä currently lives and works in Espoo, Finland. The new CD contains seven computer-synthesized tape pieces. "The compositional process was inspired by literature, especially 19th century symbolistic poetry," explains composer Kari Väkevä, so therefore many of the titles of the compositions are taken from literary works. The pieces Halo and p(X) have been performed in the International Computer Music Conference (ICMC) concerts, and the multichannel composition p(X) is his most celebrated electro-acoustic work. The composer also produced the CD through his independent label KV2/Computer Music. The cover photo and booklet photos are taken by photographer Pertti Turunen. 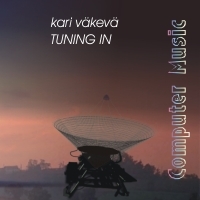 On 28 of August 2002, Finnish producer-composer Kari Väkevä released his TUNING IN debut CD. TUNING IN contains ten avant-garde computer music pieces composed by employing the Csound synthesis software. 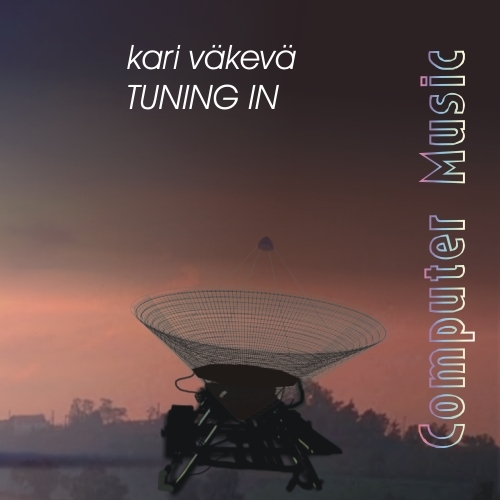 TUNING IN differs widely from what is commonly considered as computer music, for all the pieces are entirely formed inside computer and Kari has not used any sequencers, sampling or rhythm machines which are typical for pop music. In addition TUNING IN's sounds are self-programmed and -designed while in pop music the term computer music often refers to ready-made sound banks. "I have had a strong interest in computer music already since late 70's, but only now, when every personal computer has enough computing power and memory, I have had the chance to introduce myself to the secrets of computer music", says Kari Väkevä. "The idea for the starting piece ...Tuning in came into my mind on 25th of December 2001 while I was experimenting with filtered noise and soon I had enough material for the whole CD." The next three pieces - Ray 1, Ray 2 and Ray 3 - explore metallic clang and different reverberation designs. The piece Hazy brings us into an asymmetric sound space: all vibrations seem to flow into a kind of acoustic gravity centre. The piece Ray 4 is the shortest, but "shows" a rapid kaleidoscope of various sound objects and metamorphoses. Ray 5 studies slower glides and transitions and Snowing illuminates the environment with isolated glimmering. Ray 6 starts brightly yet in slow motion, but speeds up until to the end. The last piece Tuning Inn returns to the material of the starting piece as an individual piece. Kari Väkevä was born 1957 in Espoo, Finland. He has been working with electronics and computer programming since 1979. He has composed three orchestral pieces and performed live electronic music in a band in the 70's, but this is his debut in the field of computer music. Download Technical Realization (PDF - 20k).